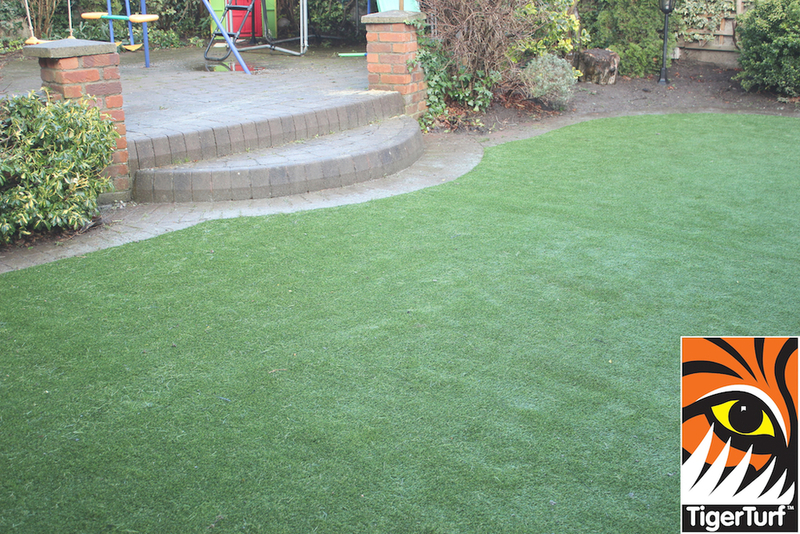 This installation was commenced in January 2014 for a family in Raheny Dublin 5. 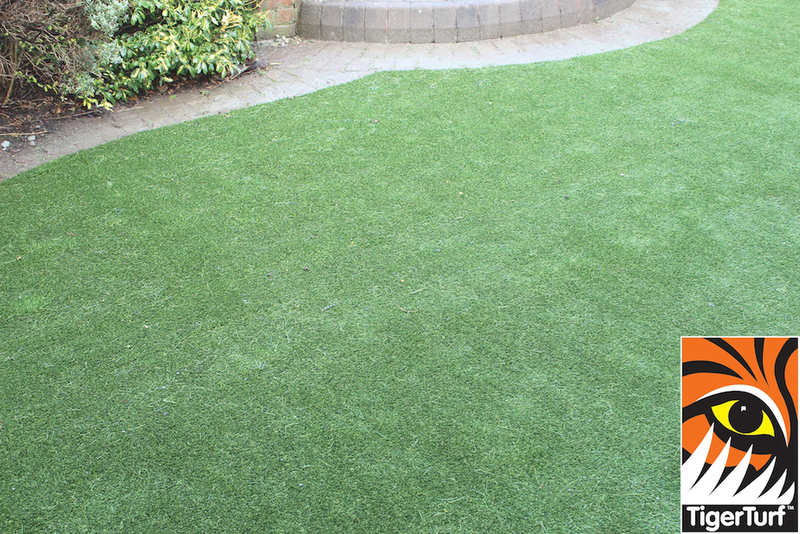 Their dog and heavy daily traffic had made the lawn a mud bath. 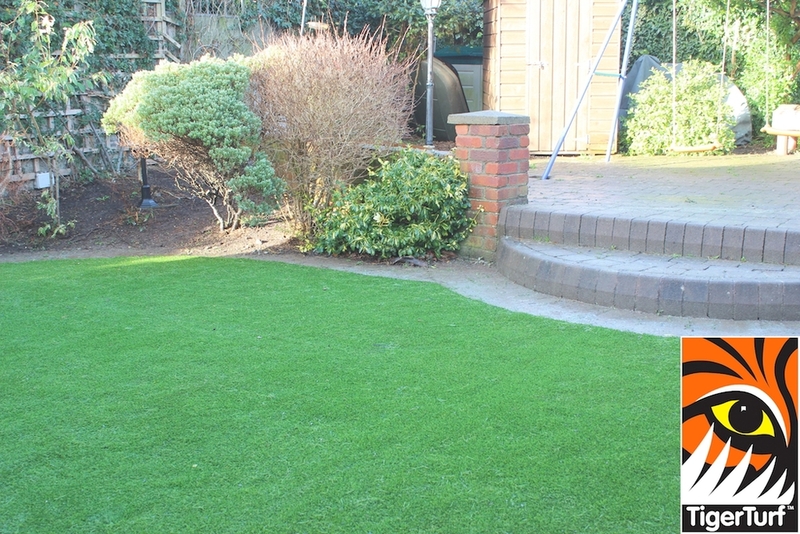 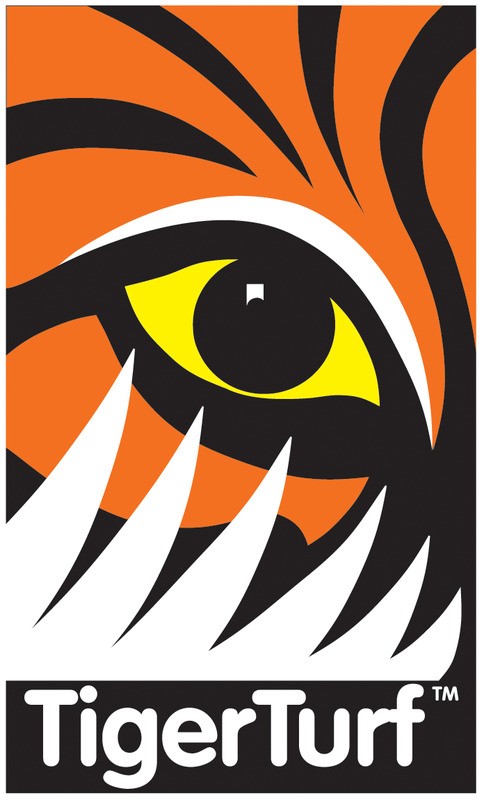 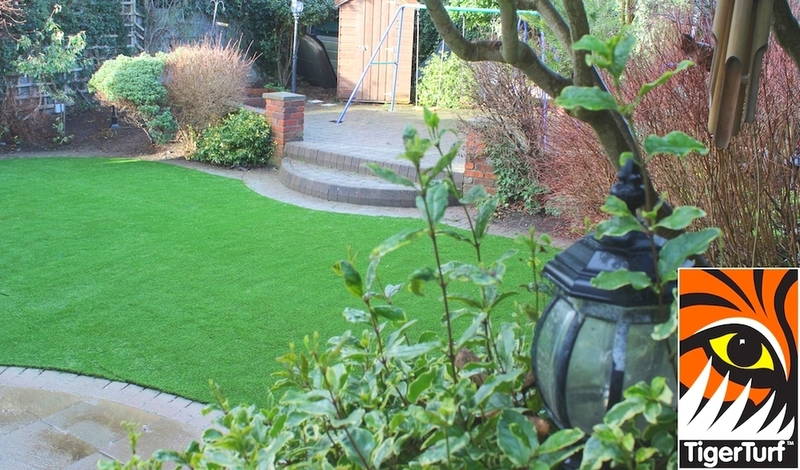 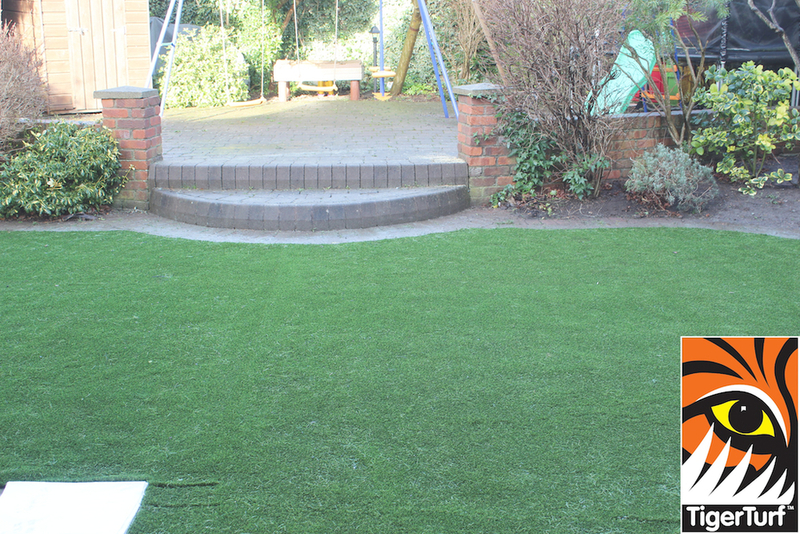 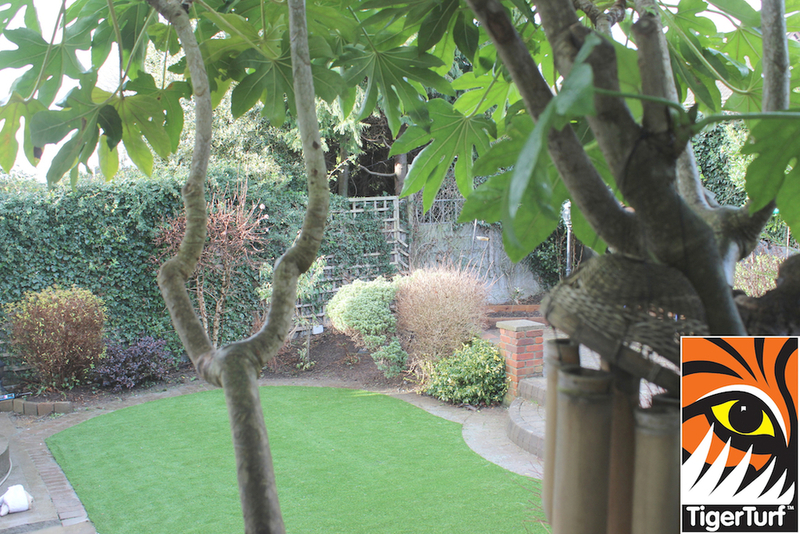 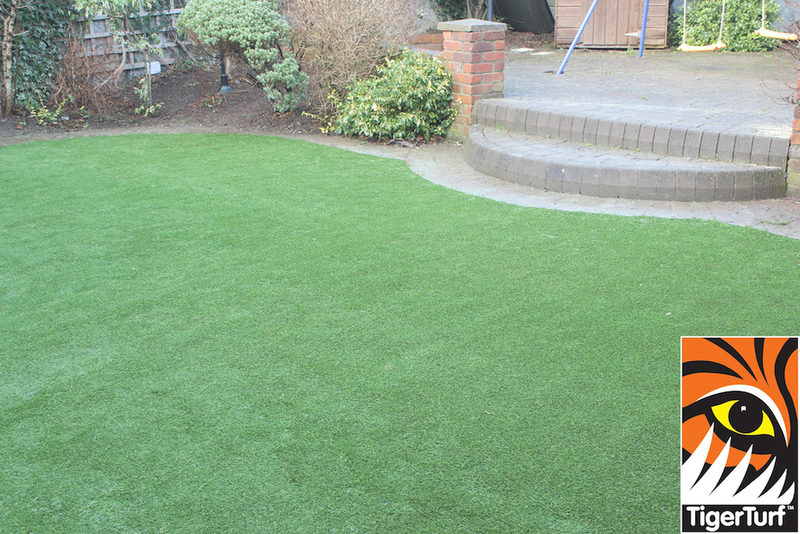 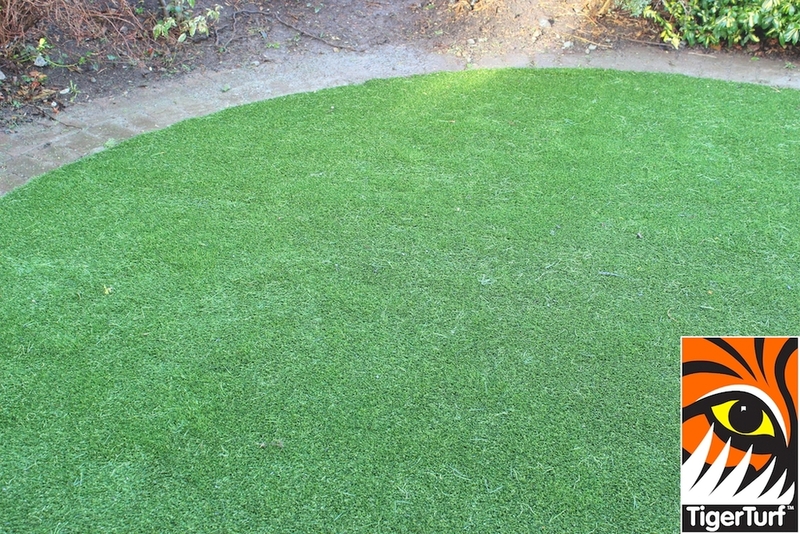 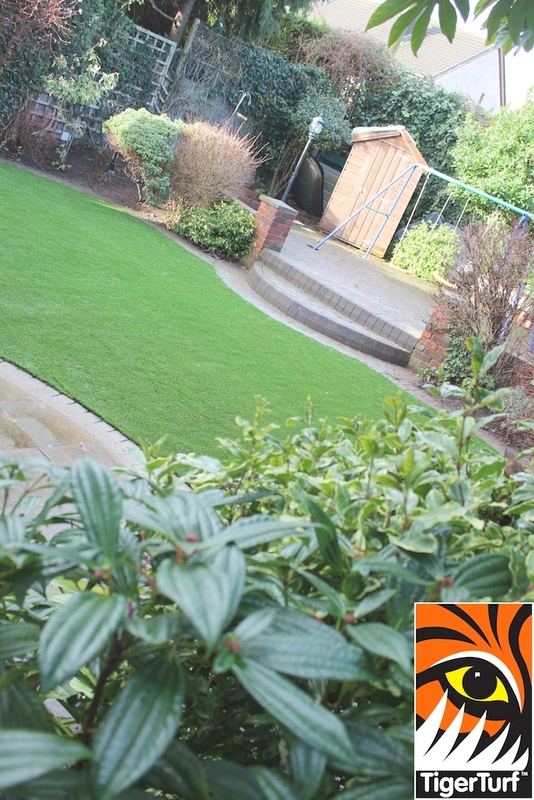 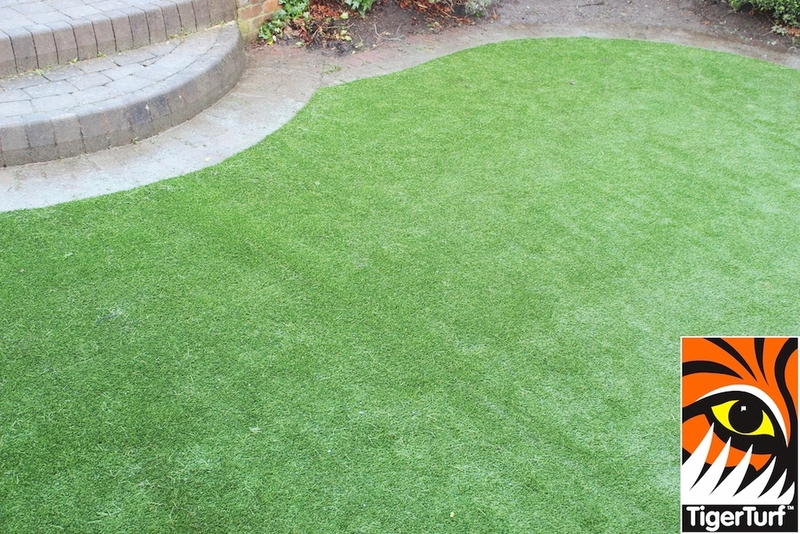 client chose tigerturf vision plus for its durability and evergreen tones. 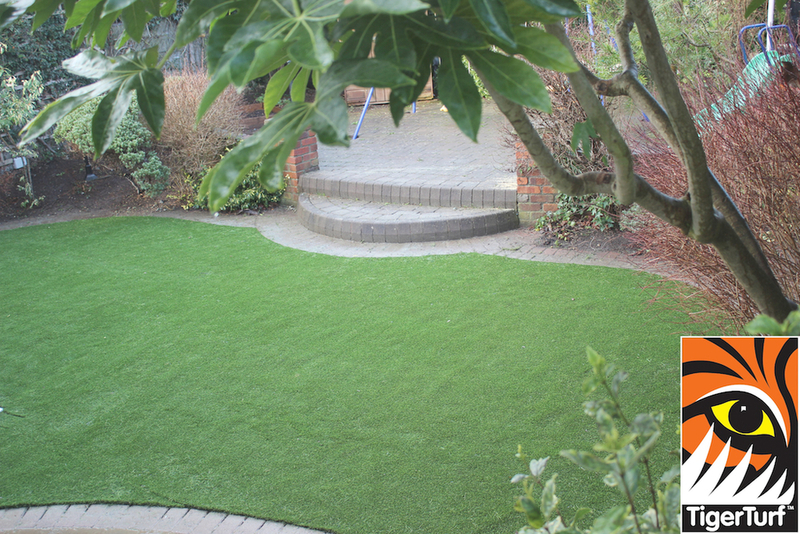 super job guys makes everything so neat and tidy.